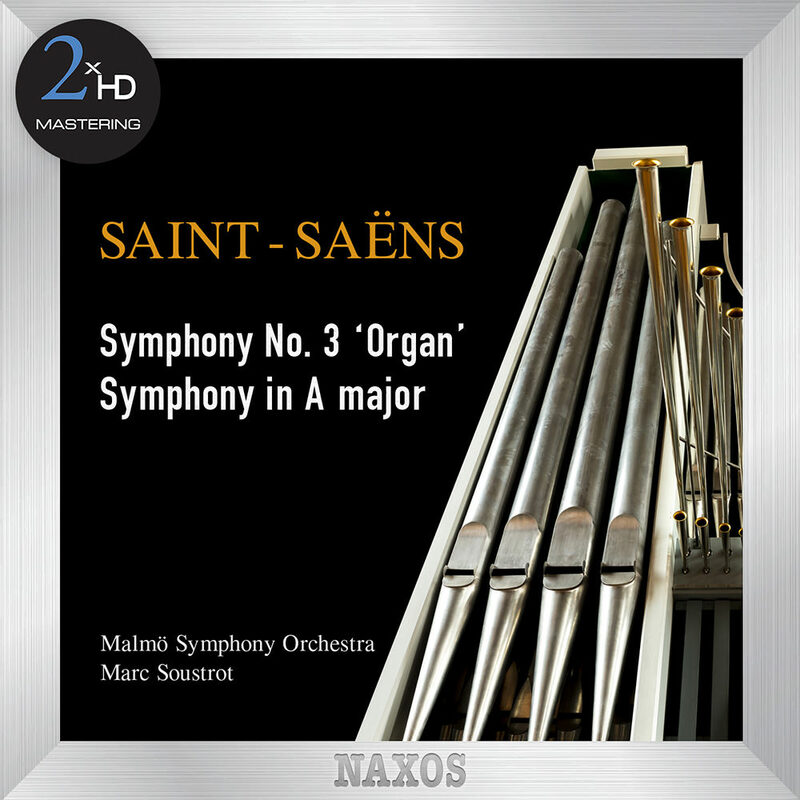 This is the second volume of a three album cycle of Saint-Saëns symphonies from the Malmö Symphony Orchestra under Marc Soustrot. Inspired by and dedicated to Liszt, the Symphony No. 3 is groundbreaking in its inclusion of organ and piano. To Saint-Saëns, this represented the progress made in modern instrumentation and the result is a work both spectacular and grandiose, showcasing organ soloist Carl Adam Landström. The programme also features the youthful Symphony in A Major, Saint-Saëns's first completed symphony, fully revealing his admiration for Mozart, while Le rouet d’Omphale is an impressively atmospheric tone poem.